10663 North Bay Shore Dr.
Real food rooted in four generations of family. 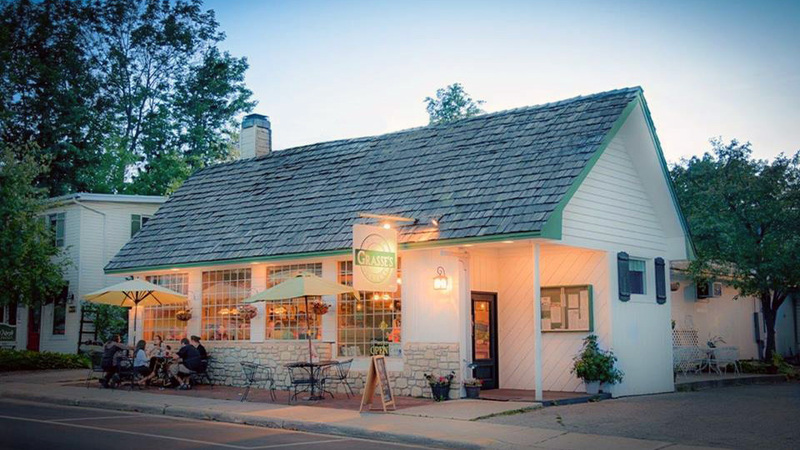 Gourmet burgers, specialty sandwiches and salads, beef brisket, vegetarian and gluten free items, ice cream, delicious breakfasts, and Wisconsin beers and wines. We serve local produce from the Grasse family farm, Door County whitefish, Wisconsin cheeses, and Door County cherries. Offering a kids menu and carry-out to bring to the beach!